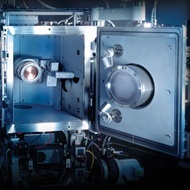 An ion milling machine fires ions at a sample until they are thin enough to be transparent to electrons. 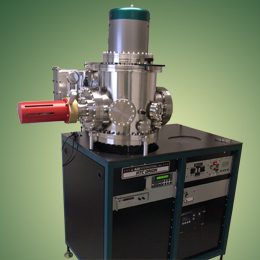 Once a sample is electron transparent, it can be visualized using a transmission electron microscope. 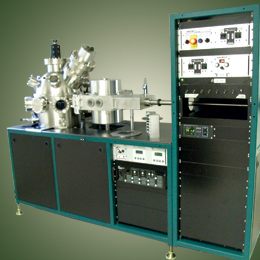 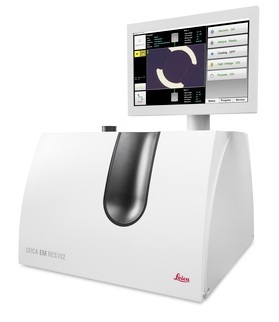 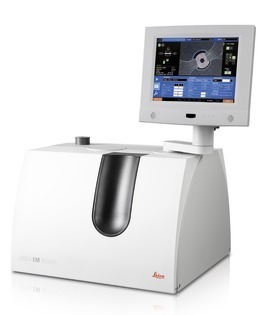 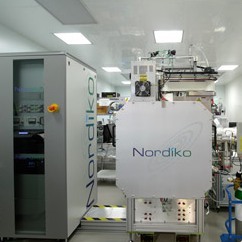 The machine can also be used to polish cross sections of a sample in preparation for analysis with a scanning electron microscope in cases where manual polishing is difficult. 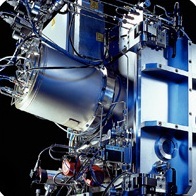 Once submitted, we will try and place you in contact with a suitable Ion Milling Systems supplier within 48 hours.